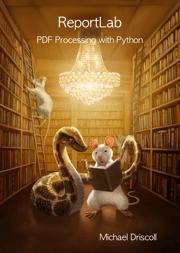 Python 101 is FREE for 48 hours! 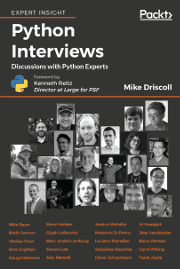 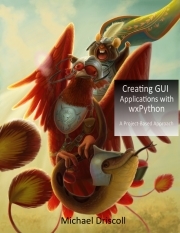 Today I am releasing my first book, Python 101, for free for 48 hours. 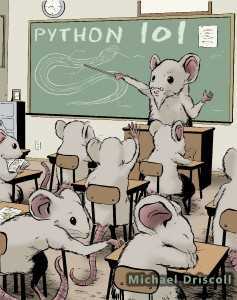 Python 101 was written as an introduction to the Python programming language. 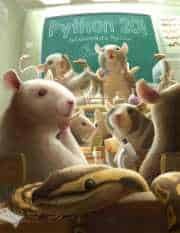 While it is intended for beginners, some have claimed that they needed more hand-holding than this book provided for them. 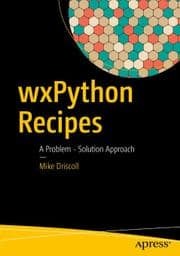 So I currently recommend it as an introductory and intermediate book for developers that are looking to learn Python.